Is there away to translate also the quests? Hi darshie! im translating the whole folder of quests and achievements at the same time,its taking longer because im the only one that are translating and the files are so looong. I hope to have most of em finished before the next patch but my time its a bit limited considering that in less than a month i have exams. Thanks liss for your work, and i have question every update of the game we lose half of the translate (english patch) some things are still translated but half of them back to chinese any idea why this happen? @BadPicollo wrote: Thanks liss for your work, and i have question every update of the game we lose half of the translate (english patch) some things are still translated but half of them back to chinese any idea why this happen? could you tell me the parts has been in chinese again instead of english in the past patch? just to translated the missing things. Umm you need wait to next update but for now i can say that all skills back to chinese, right click - menu when you click on other players. @BadPicollo wrote: Umm you need wait to next update but for now i can say that all skills back to chinese, right click - menu when you click on other players. ima keep a eye on the next patch. GAH, I wish I knew Chinese to help you....Thanks for all the efforts that you put in this. what surprise me is that there are no more translator for such project :( I thought that the game had a big number of followers, beside us on this forum. Just for everyone's knowledge... in the script there's no quest file to translate, i think all the quests are on another file. If you already translate any quest please post a picture. As i say tono i didnt finished yet. When ill done i send you a screenshot. Version 0.1.44 is out. Can I run it with the 0.1.41 patch? Sorry for the delay of the patch,was testing the fresh translations and fixing some bugs. Now its available the patch 0.1.44 and the performance is increased. Now i have another guy that are helping me on the english patch so now the translates gonna be more faster than before his name its Cavas92 and its added on the first page of this post to know who are on the team,if someone want to join the team send me a private message. Thanks for your work liss and cava92. Hi Team, im ready for this!!!!!!!!!!!!! Nice liss your team getting bigger, good luck all. hi aymann,can you paste a picture with your problem? The wanmei english patch its up to date,theres fresh translations and has been tested before released so sorry for the time that i delayed. Will this wanmei patch work with the taiwan version of the game or am I out of luck? @RenKouha wrote: Will this wanmei patch work with the taiwan version of the game or am I out of luck? This english patch its only for the chinese version,unfortunately i dont have time to patch too the taiwanese version. Who are this in "epic stars" ? Aludiba, Moling, Miro, AO beat Roos, Zi, Glacier, Gallon. 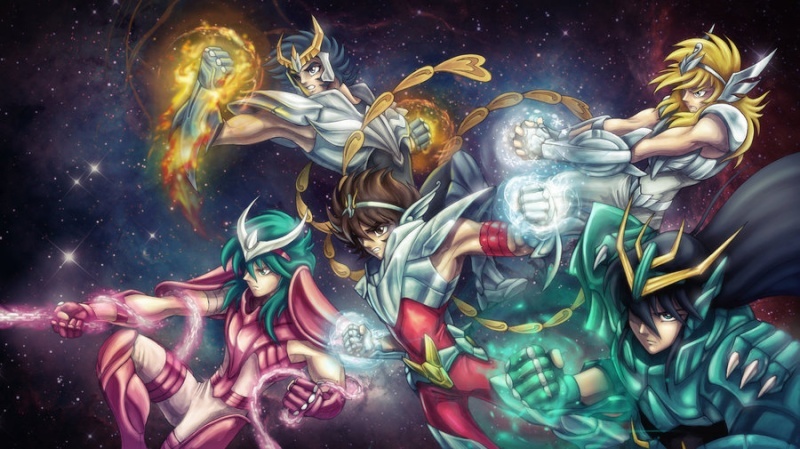 This maybe are; Aldebaran, Marin, Milo, Aiolos, Shiryu, Hyoga, Kannon.